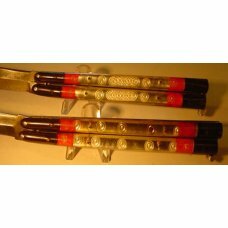 Vntage 1946 set Philippine balisong knives engraveed wth original leather sheaths . 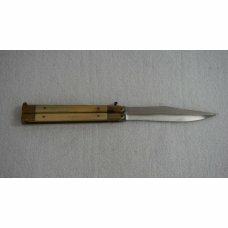 Item # 31674 : Vntage 1946 set Philippine balisong knives engraveed wth original leather sheaths . 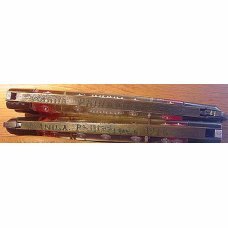 This is a very rare set of Balisong butterfly knives, these are 6 and one half inchs closed and a bit over 12 when open. These are in excellant condition. Blades are just about full. 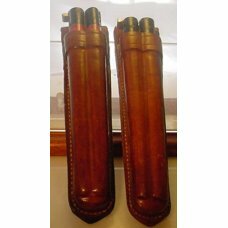 these come with there original leather sheaths. 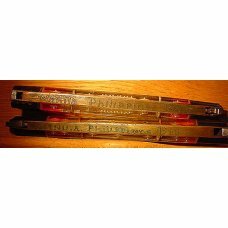 Each knife is engraved they are marked Manila Philippines with the date 1946, on one backside of the backspring. 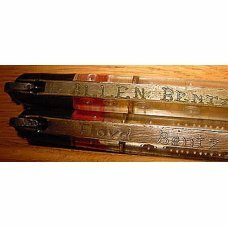 the other backsprings are marked with a name one says Floyd Bentz the other is marked Allen Bentz. 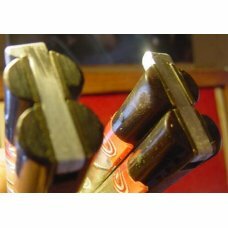 The knivesare correct for circa 1946. for collectors of Balisongs originalknives from this period are rare especially when engraved and obviously owned by people in the same family. This set is priced accordingly to its rarity. 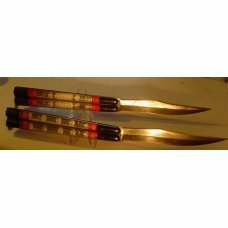 Both knives are in excellant condition. 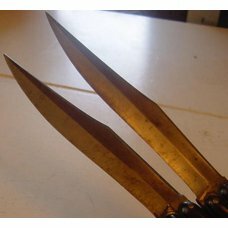 Please use the pictures they are part of the description and were difficult to take because of the engraving.I wish the pics were better because they do not do the actual knives justice.This ad is for both knives sold together. I will not split them up for obvious reasons. Sorry I do not ship out of the USA. 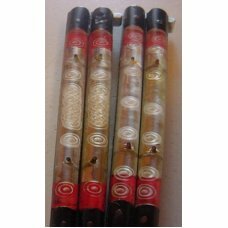 If this item is purchased with another item from LT LTD Cutlery Collectables that has a shipping cost of $8.00 or more, standard shipping to US addresses for this item will be discounted to $1.00.